This year Swans class will be dressing up as Bethlehem villagers for our Nativity. We has a great day today finding out all about Mike Molloy and his stories. We got to ask lots of great questions about why he writes, what he writes about and how he gets his inspiration for writing. 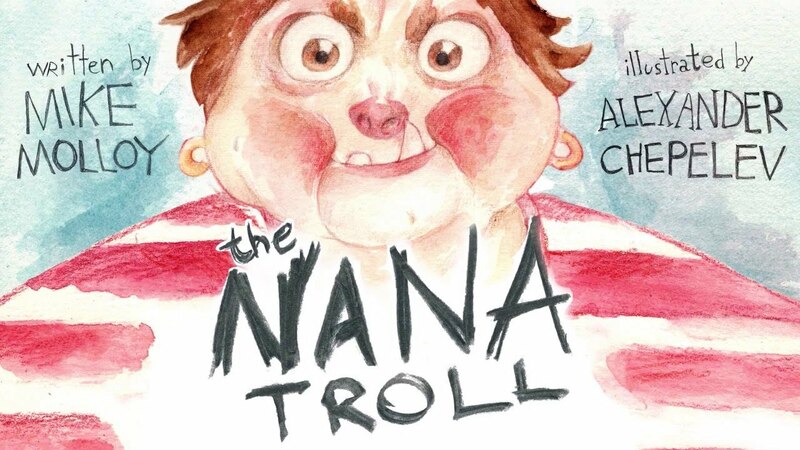 After reading the Nana Troll 2 book Swans' class had a go at the story and art competition. They had to draw a character who could be part of one of the stories and write about them. Our winner was Charlie Talbot! Well done Charlie, a great idea for a character and story. Uploaded by Andrew Michael Molloy on 2017-03-02.